More inclusive. More authentic. More Personal. 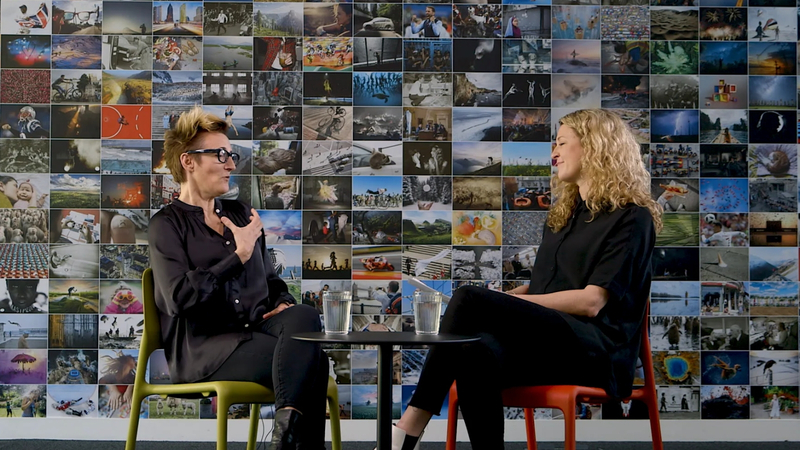 MerchantCantos’ Executive Producer, Hannah Mably, recently sat down with Rebecca Swift, Director of Creative Insights for Getty Images, to discuss trends in visual storytelling, how companies and brands could be more inclusive and what the future of visual communication could entail. Visual storytelling is one of the most powerful forms of communication. Photography, in particular, is an effective visual tool. It plays a unique role in triggering the network of the brain regions that impact empathy. According to a study into the human mirror neuron system, our muscles imitate what we see in a photograph, and in doing so, creates an emotional reaction. Getty Images has an archive of over 200 million visual assets. Rebecca is personally responsible for briefing Getty Images’ contributing photographers on the new visual standards of women, girls and other minorities and driving change in the visual depiction of these groups. Visual communication has evolved throughout the years as consumption habits have changed. Because we are living in a digital era, brands need to engage differently with their audiences and communicate their stories in more candid, personal and genuine ways. But can visual media create change and help the world become more inclusive? How can brands and companies use photography to create more inclusive and authentic depictions of women, people of colour and other minorities? Can visual media be used to create the change we want to see? What might visual communication look like in 30 years? These are some of the questions we posed in our latest Interview Series. 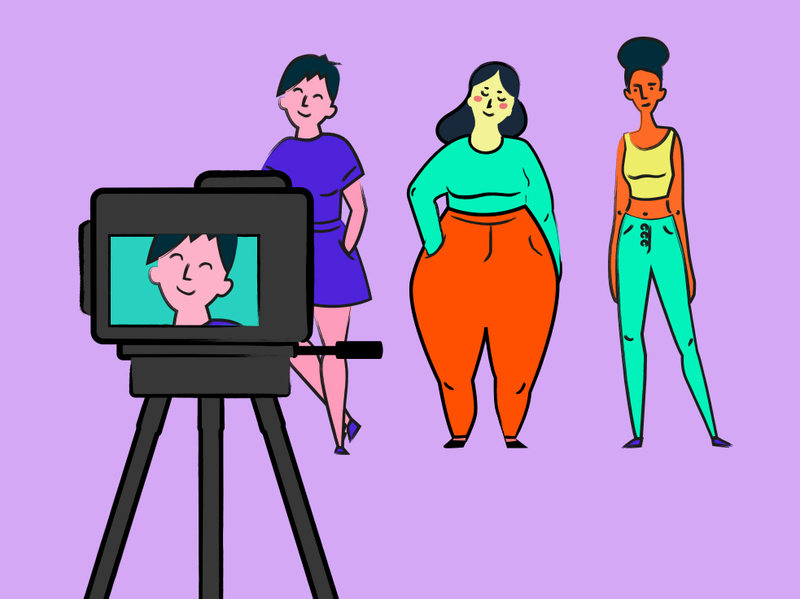 We explore how the visual landscape, particularly for women and other minorities, has changed over the years and how it might transform in the coming years. Get in touch to learn more about how to elevate your brand's visual story.